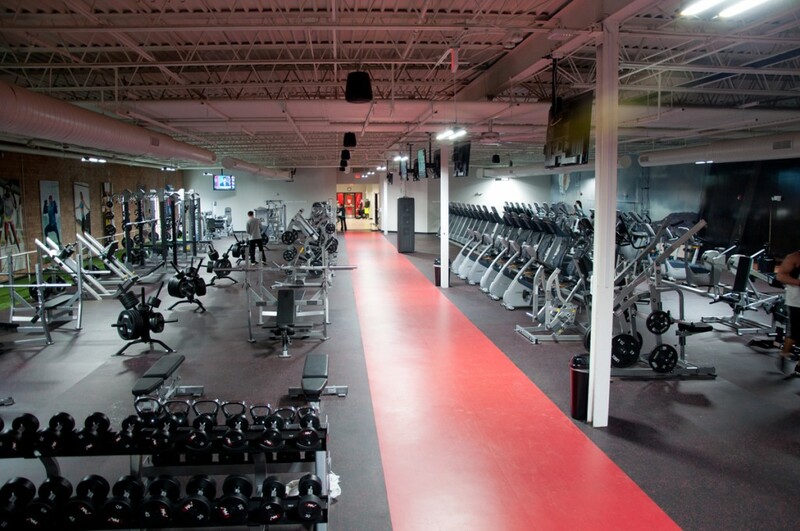 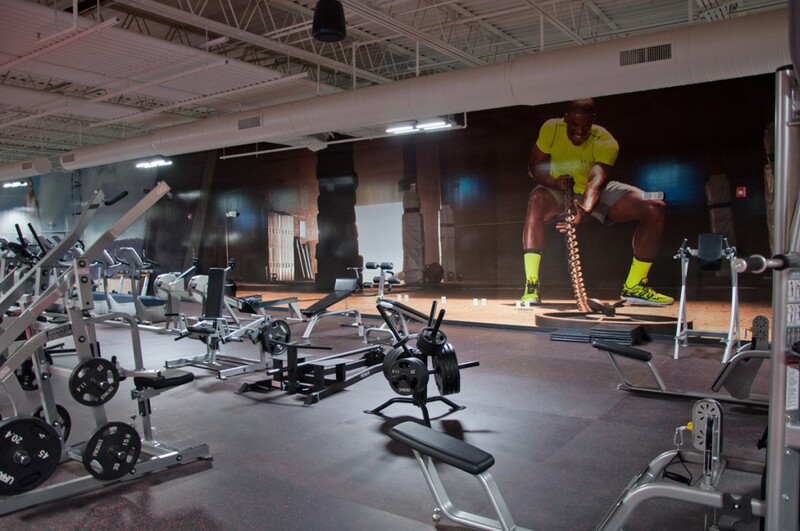 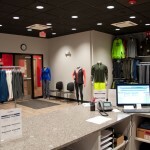 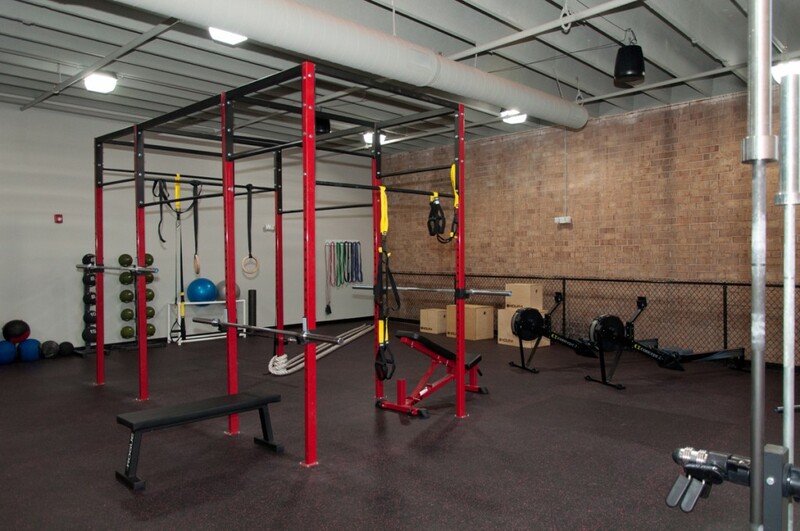 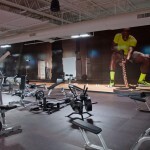 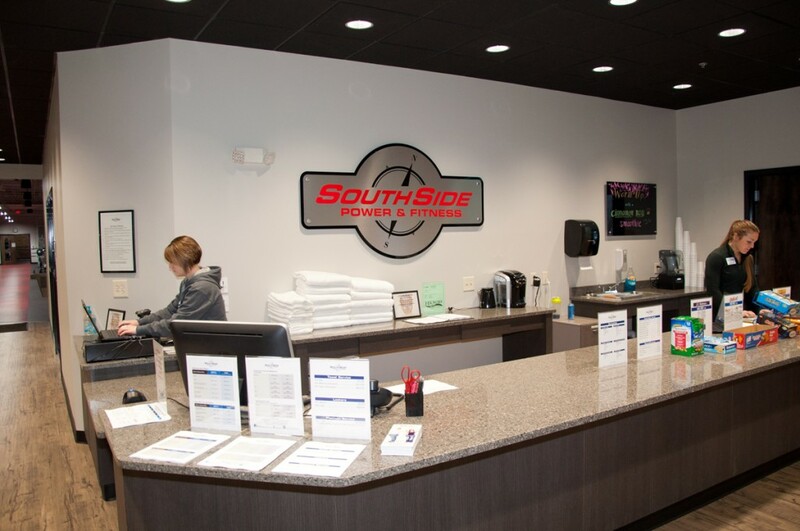 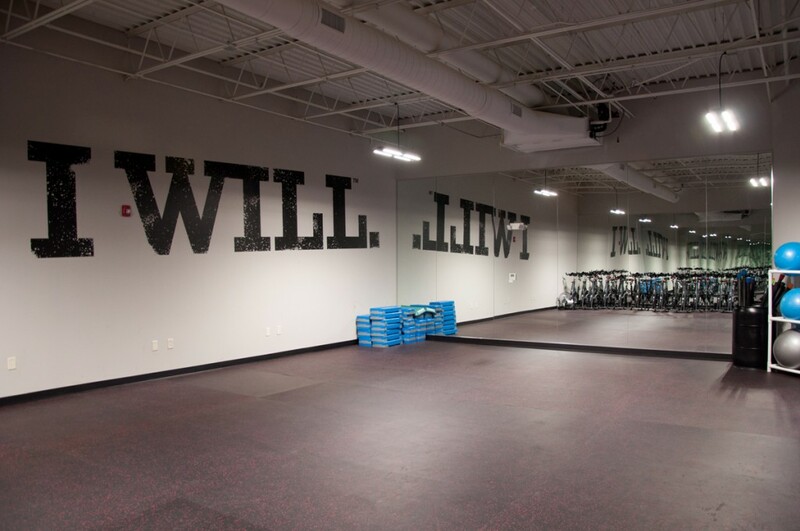 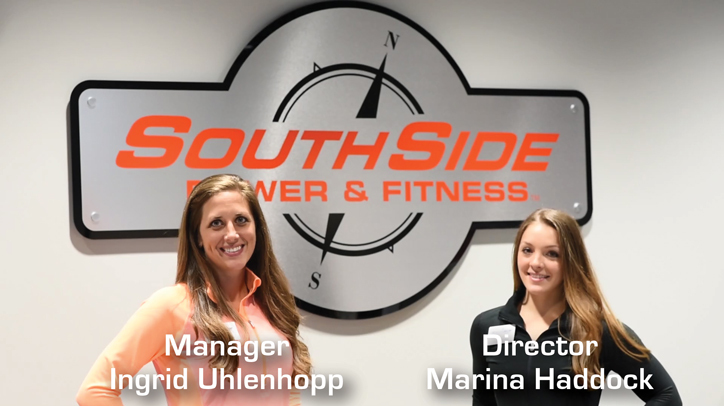 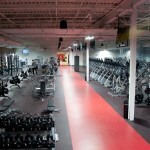 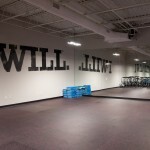 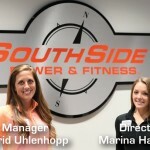 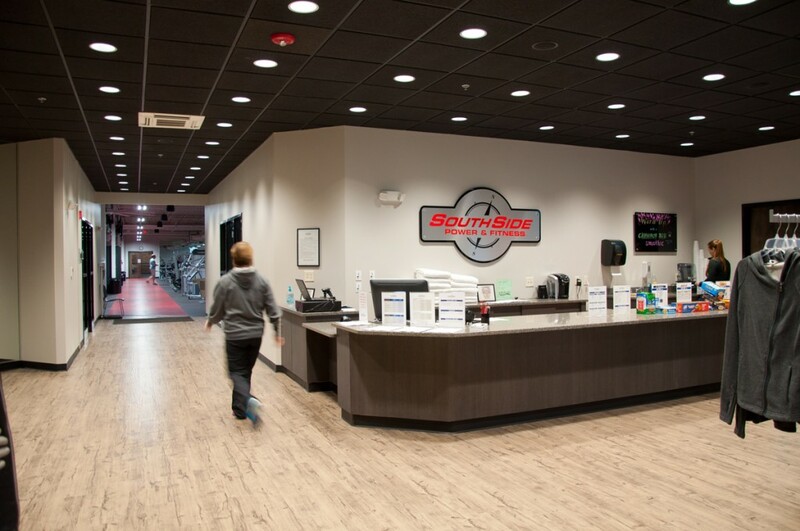 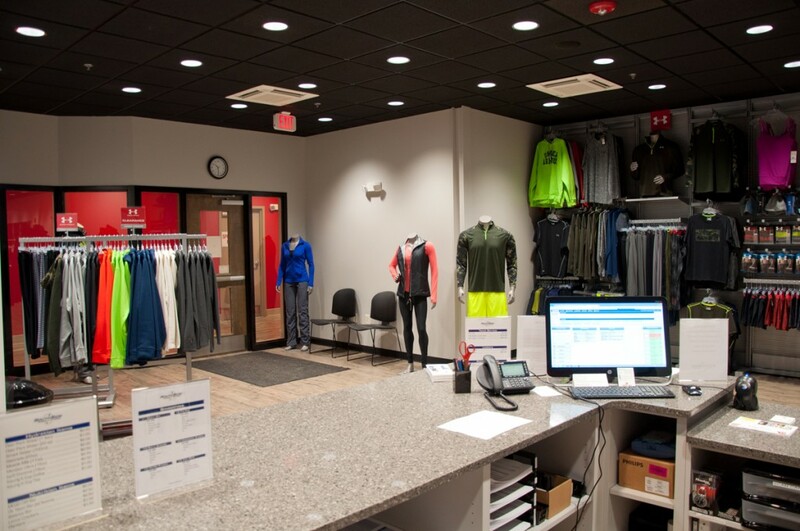 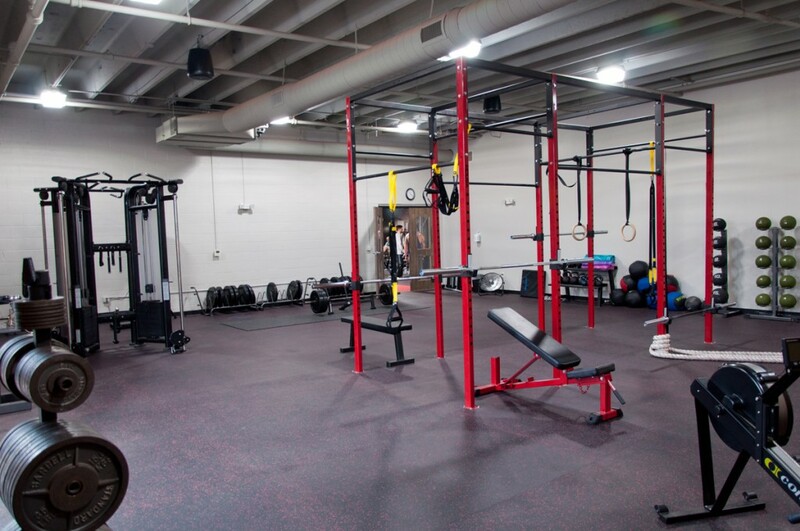 See what SouthSide Power & Fitness is all about, not your ordinary gym! 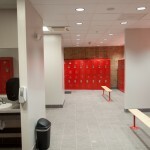 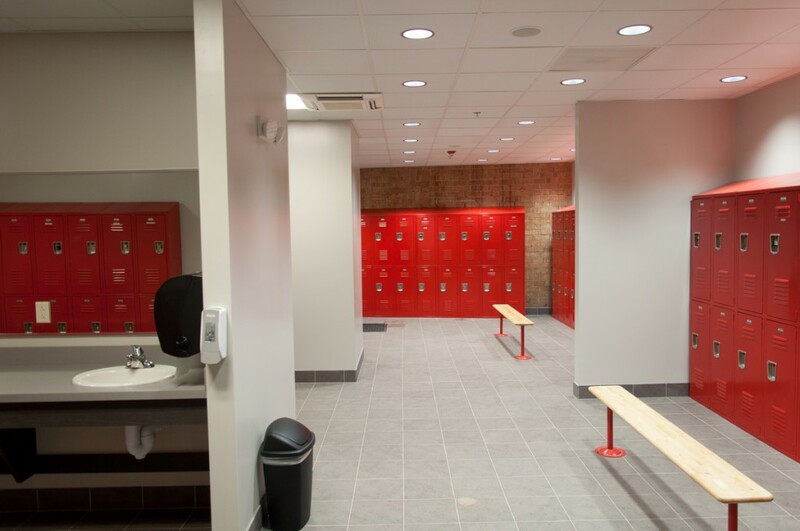 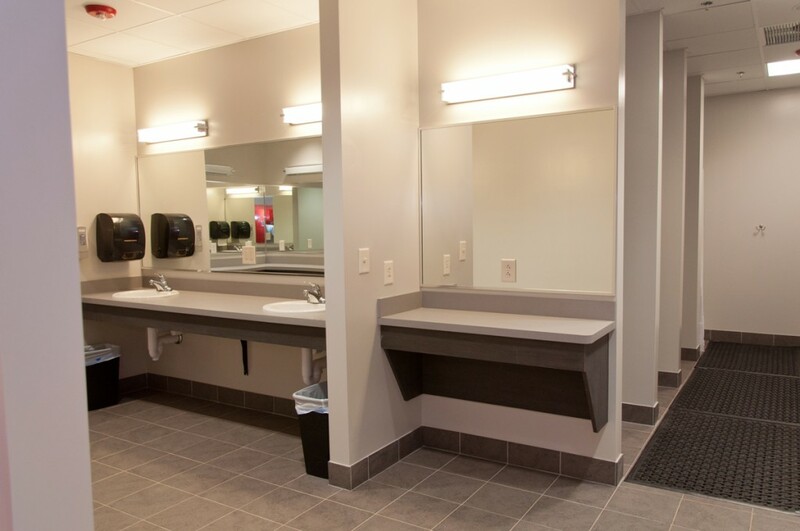 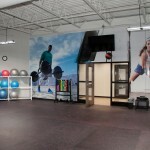 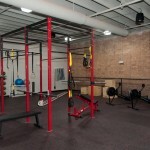 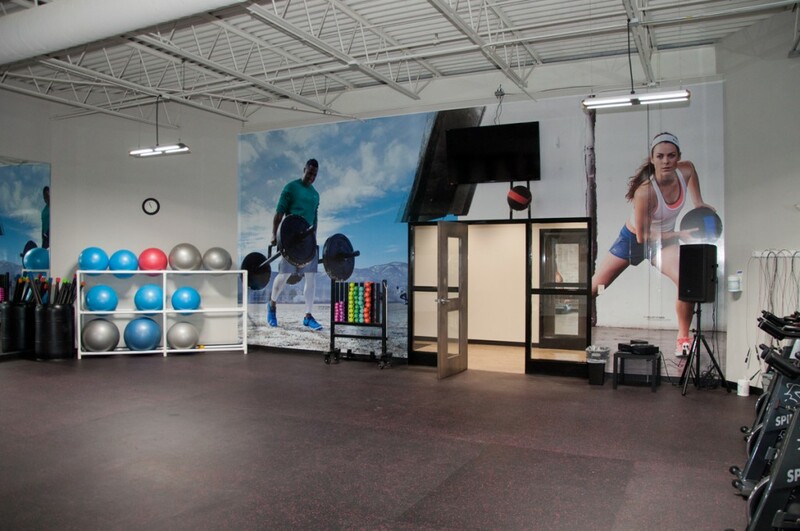 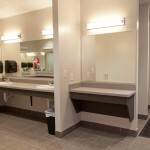 The photos below show our variety of rooms and fitness areas. 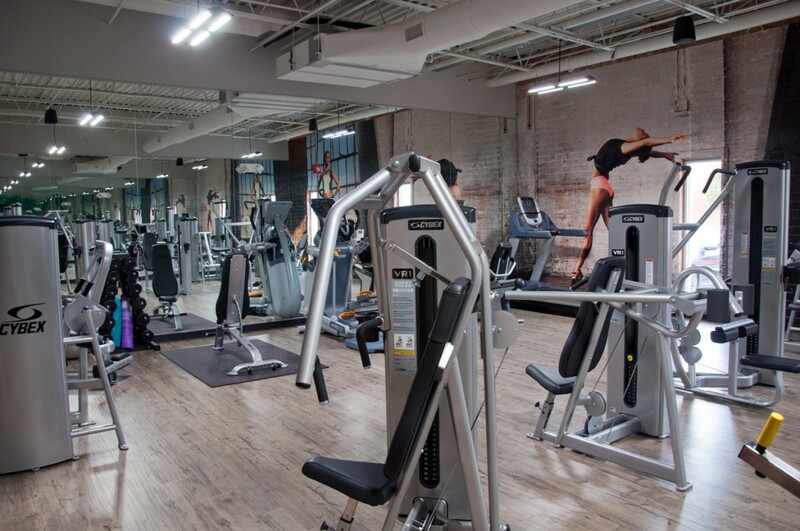 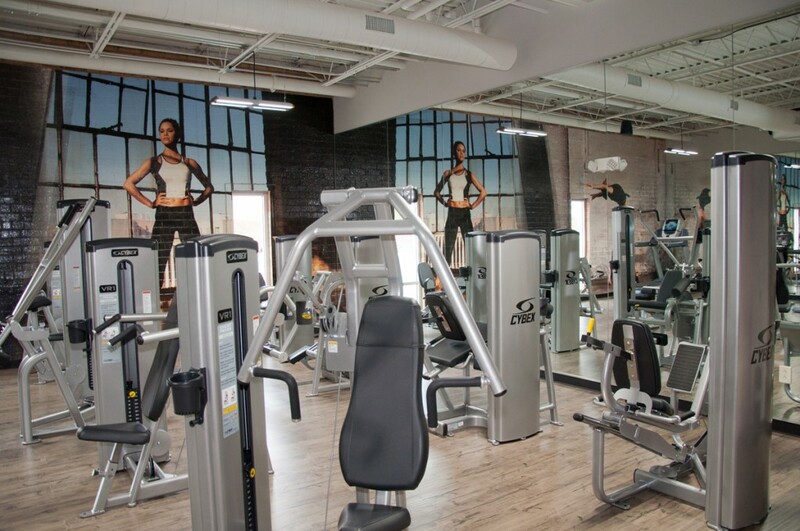 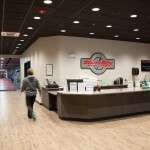 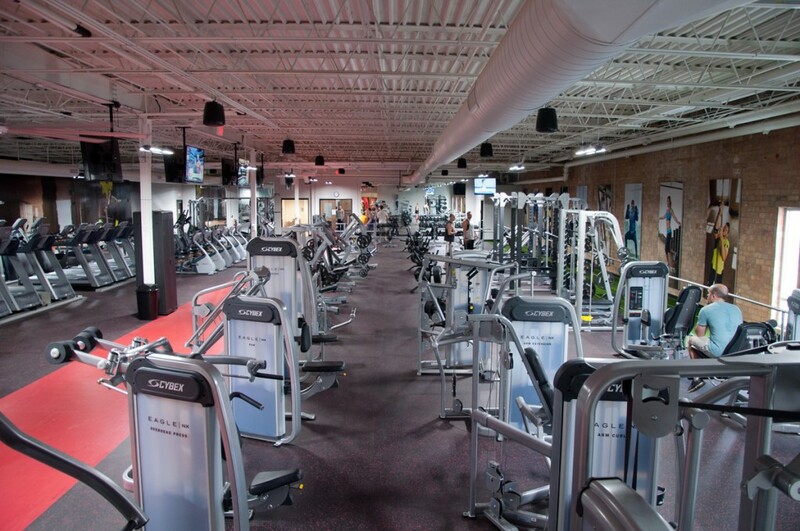 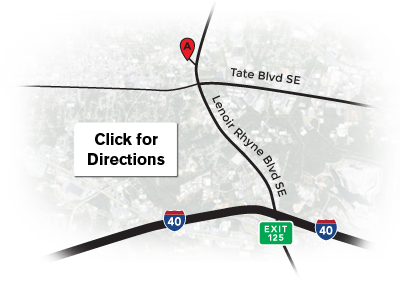 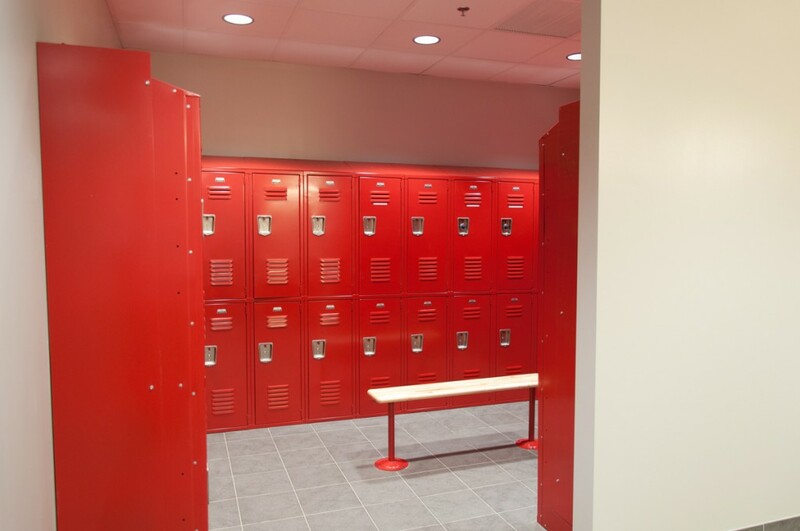 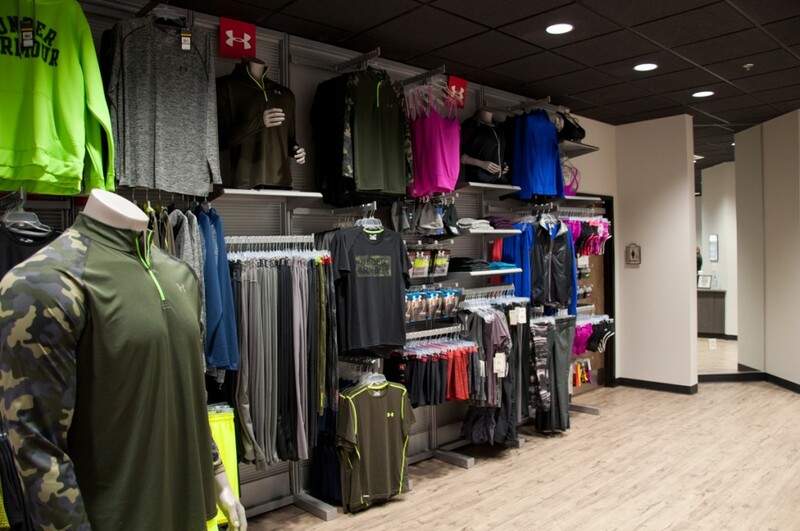 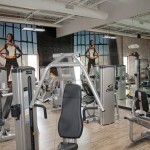 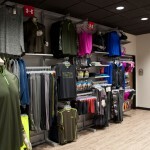 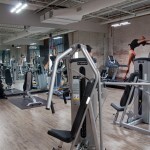 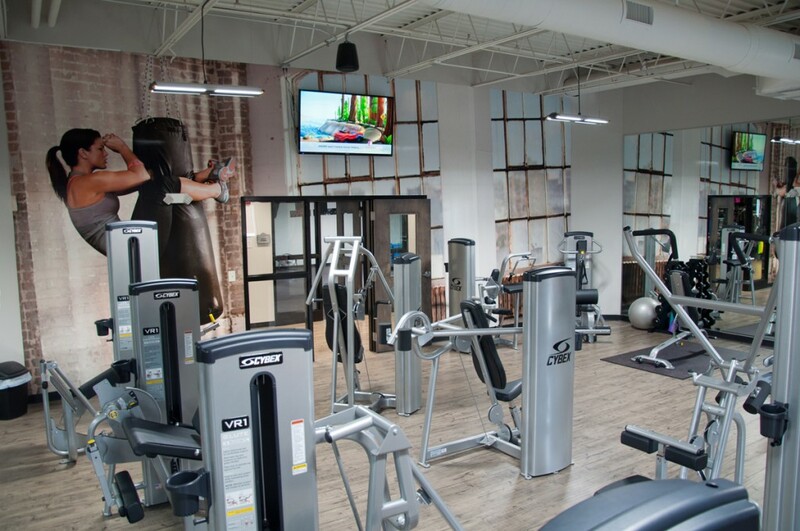 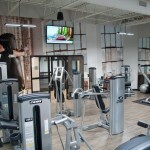 Equipment includes treadmills, elliptical trainers, rowing machines, stationary bikes, spin bikes, and free weights. 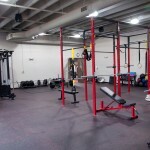 We also have a room for women only! 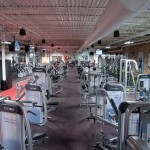 Fitness classes are available free of charge, and are held in our Group Fitness area or in the PIT.